Altamira Training Academy is accredited by a number of awarding organisations. 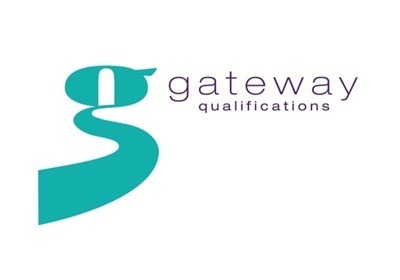 Gateway Qualifications is an Awarding Organisation with over 20 years of expertise in the credit-based learning field. We offer a huge range of Regulated qualifications, Apprenticeships and Access to HE Diplomas and can develop new qualifications and quality assure in-house training. expertise of our Open College Network roots, today Gateway Qualifications is a shining light amongst Awarding Organisations. We’re a global leader in compliance and work-based learning and apprenticeship qualifications, regulated by Ofqual, Qualifications Wales, SQA Accreditation, the Council for the Curriculum, Examinations, and Assessment (CCEA), and the Security Industry Authority (SIA). We’re also one of the UK’s 5 largest awarding organizations and the leading awarding organization for compliance qualifications covering subjects such as food safety, health and safety, and security. We provide over 250 work-based learning, apprenticeship and compliance qualifications to thousands of approved training centers, spread across 50 countries. These cover multiple sectors such as retail, health and social care, finance, customer service, rail and engineering, hospitality, logistics, aviation and many more. We’re even able to accredit your bespoke training programmes, which will give you an edge over your competitors. 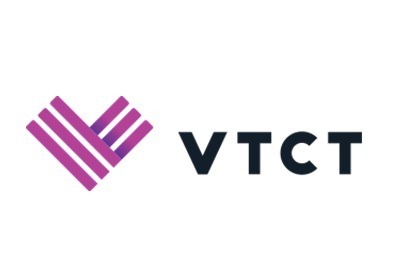 Vocational Training Charitable Trust (VTCT) is a specialist awarding and assessment organization offering vocational and technical qualifications in a range of service sectors. With more than 2,000 approved centers worldwide, VTCT has an ever-expanding list of centers throughout the UK and Ireland, with increasing international presence. 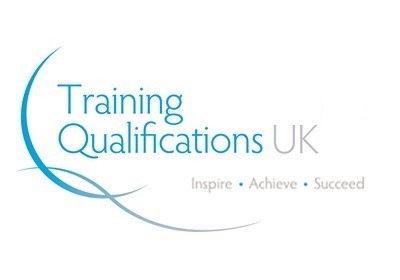 We are an Ofqual regulated Awarding Organisation, providing a wide range of vocational qualifications to further education colleges and private training providers. 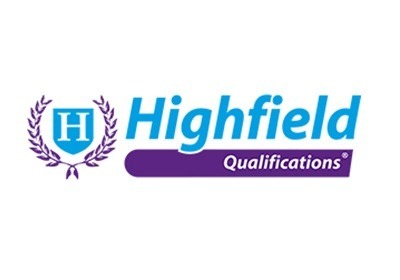 As an Ofqual regulated Awarding Organisation, all of our qualifications are guaranteed to conform to a high standard. We take steps to ensure that all centres that offer a TQUK qualification are provided with the support they need to give the best possible service to their learners. We aim to be the Awarding Organisation of choice for centers offering qualifications in First Aid, Education and Training, Health and Safety, Health and Social Care and others. TQUK is also an approved End-Point Assessment Organisation (EPAO). This means that we are qualified and approved to deliver end-point assessment services for a number of apprenticeship standards including Lead Adult Care Worker and Hospitality Team Member. ABC Awards is a leading national awarding organization which develops diverse, high-quality vocational qualifications for all ages and abilities post-14. At bksb, we write, develop and supply interactive solutions to improve English, maths and ICT skills. 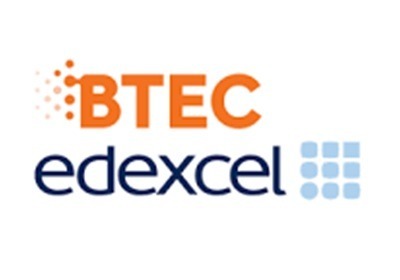 Our products are designed to meet the GCSE and Functional Skills Criteria but are also suitable for any other skills improvement programme. We have been established for 20 years and our skills solutions are used by thousands of education providers and millions of learners around the world. 92% of colleges use bksb, along with hundreds of schools, training providers, councils, prisons, and employers. So, if you decide to become a bksb user, you will be in extremely good company. In 2017, bksb was named ‘ICT Company of the Year’ for the second time at the Bett Awards. Our entry received full marks and feedback from the esteemed independent judging panel stated that our outstanding products meet the needs of organizations and our customer service and support is of the highest quality. Recent statistics also show that our clients typically experience success rates that are 17% above the national average for Functional Skills. Many people from all walks of life are held back because of a lack of the fundamental English, maths and ICT skills needed to function in the modern world. bksb supports organizations and individuals to improve their skills, increase their confidence and fulfill their potential. 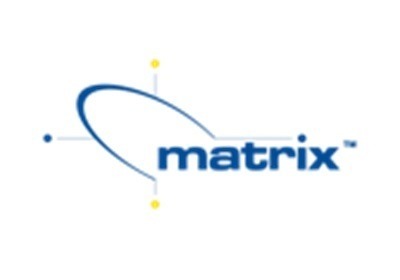 The matrix Standard is a unique quality standard for organizations to assess and measure their advice and support services, which ultimately supports individuals in their choice of career, learning, work, and life goals.